Forget what you know about “old school” health screening programs. 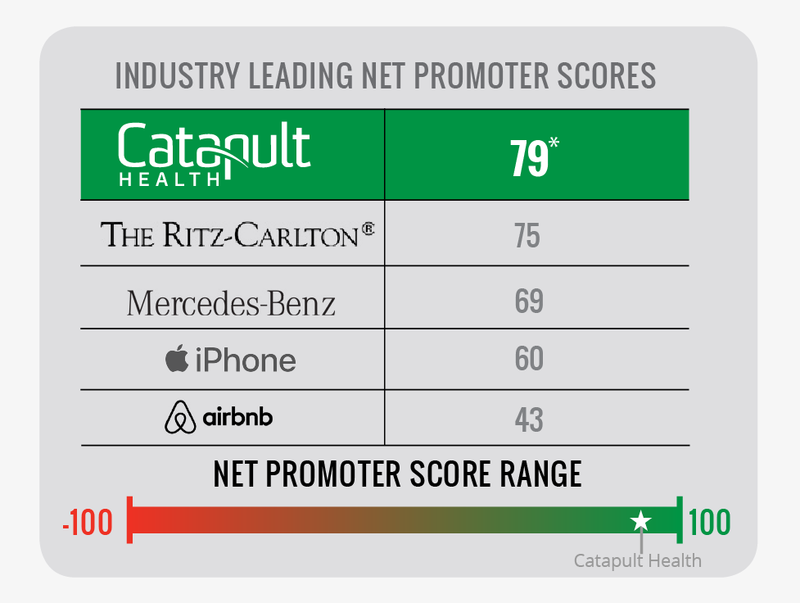 Catapult Health is a National Preventive Healthcare Practice that brings advanced Preventive Checkups to the worksite at about half the cost of what most practices charge for in-office checkups. Catapult’s blood analyzer was invented by NASA and is also used on Air Force One. 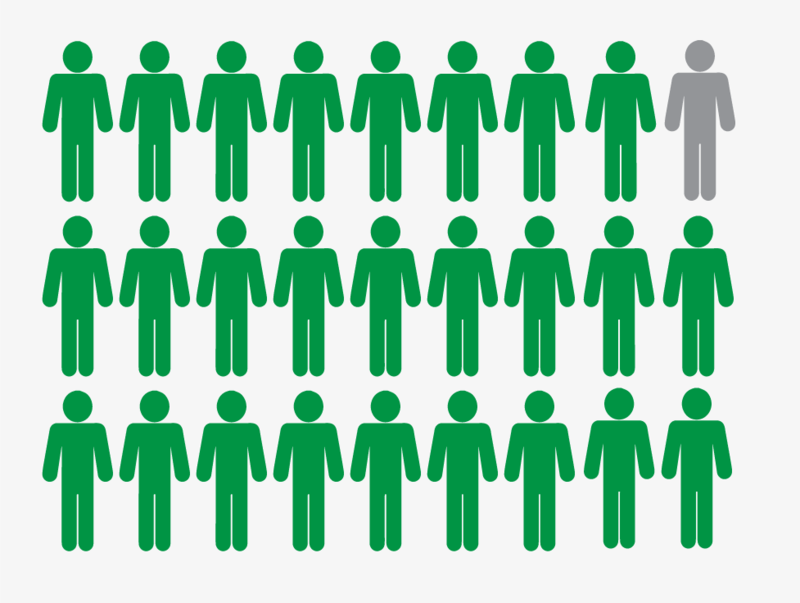 Catapult checkups are proven to reduce healthcare claims by $332 per member in year one. 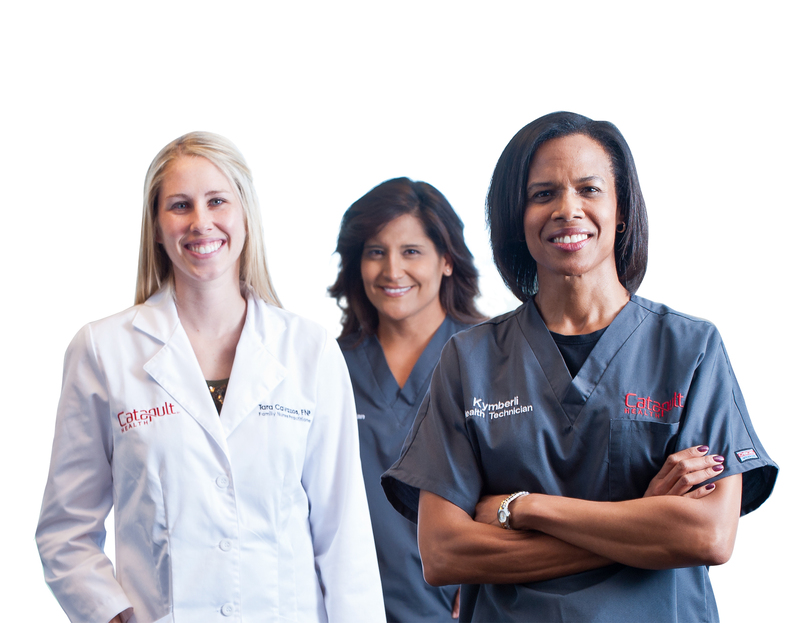 Each Catapult patient has a 10-minute private consultation with a Catapult Nurse Practitioner. 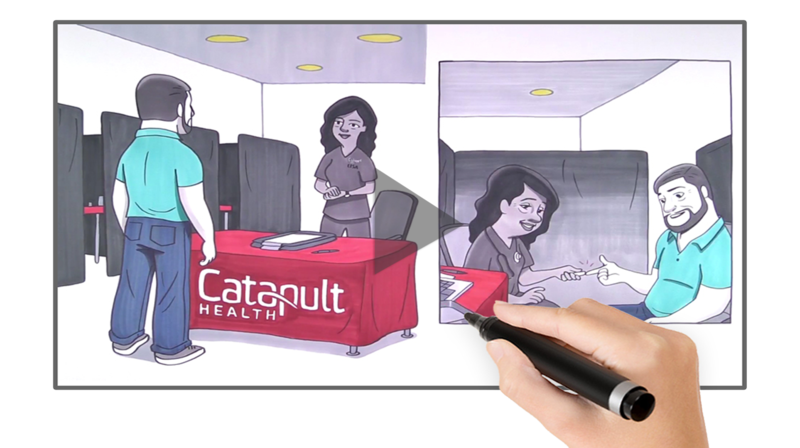 Depression Screening is a key part of every Catapult checkup.